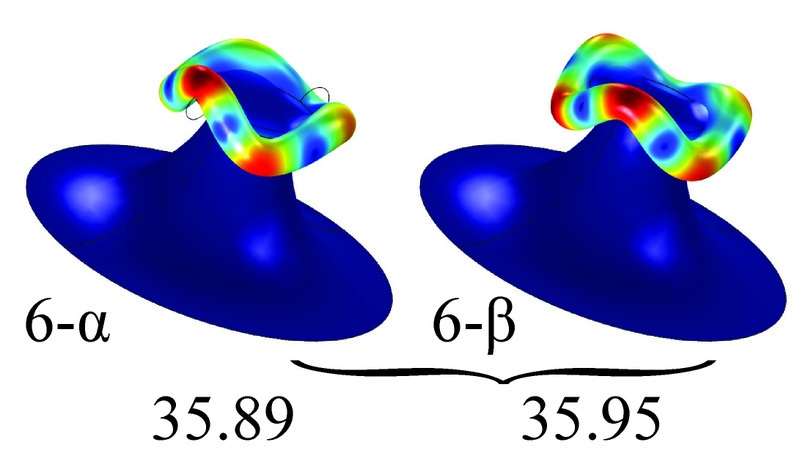 We use finite difference time domain, specifically Lumerical, to model many of the properties of the optical fields in our waveguides and resonators. For example, we model the location, profile and intensity of the field. Depending on the scale needed, simulations are in 2D or 3D. We use two different FEM softwares: COMSOL Multiphysics and ABAQUS. 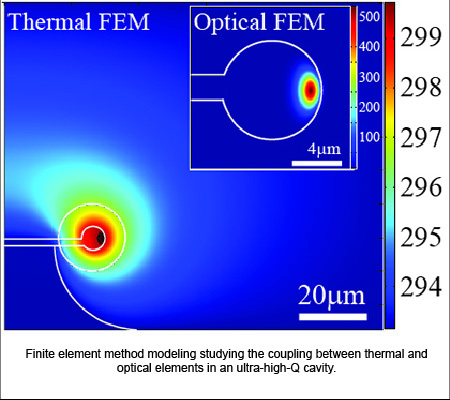 We use COMSOL Multiphysics to model the complex, inter-related, time-dependent behaviors of our optical devices. 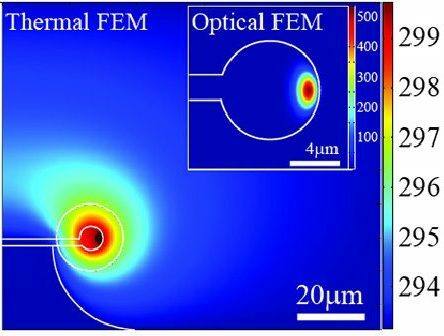 COMSOL allows different physical phenomena to be linked together – for example, mass transport of a biological species to the surface of a sensor and it binding kinetics at the surface. The most frequent models incorporate E&M, heat and mass transfer, mechanical behavior and kinetics. We use ABAQUS when performing mechanical modeling of 3D printed elastomeric structures.